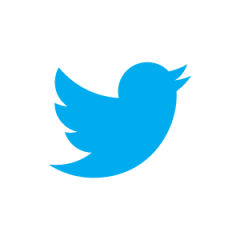 Twitter is said to be considering ways to introduce more audio content onto the site. After investing in video, allowing content to be embedded in tweets rather than clicking through to an external site, the social media platform is now considering ways to introduce more audio content including music and speech onto the site, according to industry insiders at the Cannes advertising festival. In April this year, Twitter’s music chart #Music was closed down, a year after launching. Last month, Twitter was rumoured to be considering buying SoundCloud.